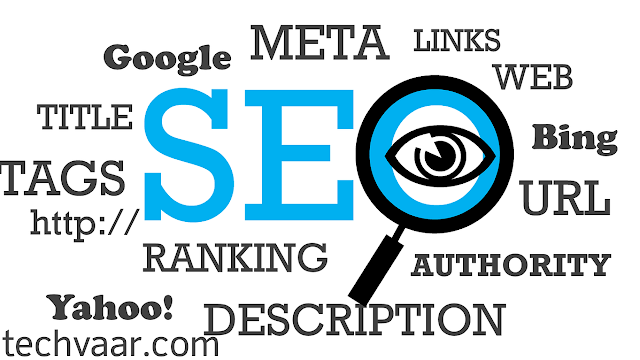 Search Engine Optimization (SEO) is the heart of any blog/website. Without SEO your blog/website will not appear in search engines like Google, Yahoo, Bing, etc. That's why SEO is important if your website/blog is not indexed in search engines. In this article I'm sharing with you all about Search Engine Optimization (SEO). 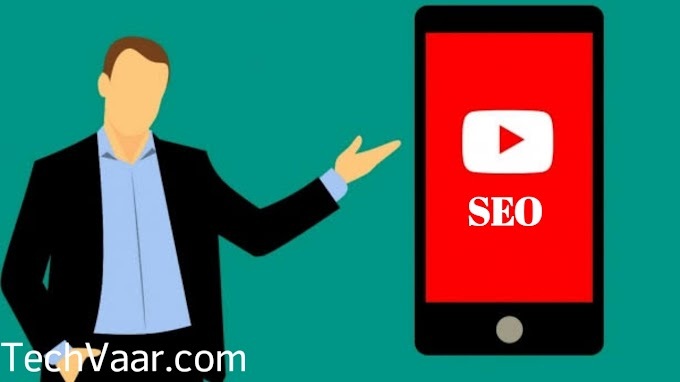 Search Engine Optimization is the process of affecting the online visibility of a website/blog or any web pages in search results of a search engines. In this procedure it covers building backlinks, internal links, indexing your website in all search engines, etc. There are different types of SEO-Search Engine Optimization Strategies. - No/less crawl errors, etc. On Page SEO strategy focus on Page structure. This On Page SEO is most important SEO strategy apart from. In on page seo you should think more about keywords, description, meta tags or keywords, meta description, etc. Keywords are topics and ideas that defines your content is about what. 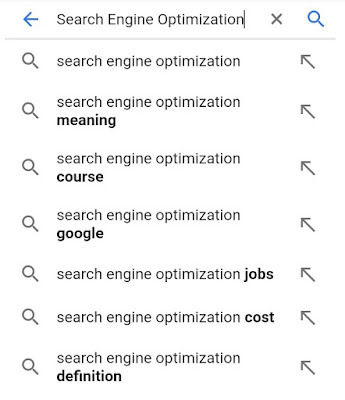 For example: what is SEO? Here SEO is our main keyword which defines the content. So always use relevant keywords in your content. Benefits: When you use relevant keywords in your pages, that gets the maximum chances to appear in search engines. If you play with keywords there may be chance to get ranked your website or blog in search engines. Description is the brief details of your content. Always write a paragraph of description about your content. 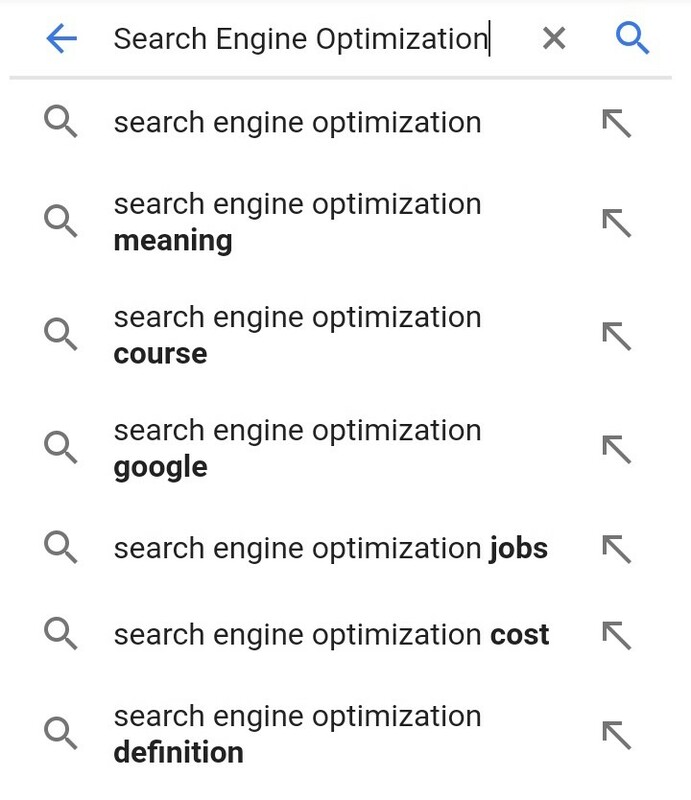 It is more better if you write highlights of your content in description and use maximum keywords also. It is written in your blog description. Yes! If you using blogger go to the settings and basic info. You'll get a section about meta tags and description. Write that description with keywords that defines your blog contents. Building internal links will help yourank your old pages/articles. When a user clicks on your article to read it, he will found internal links of other related posts. If he interested definitely clicks on that link to read it. By doing this that user may spend more time on your site. Apart from these, there are lots of factors to Bo considered. i.e. 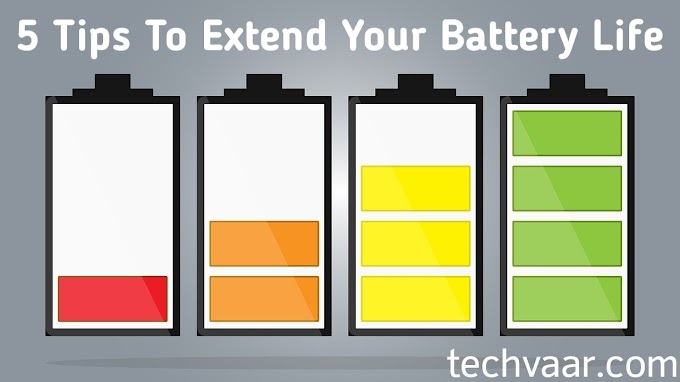 Keep your content simple and readable, etc. Off Page SEO is all about building external Links of your blog or website or a particular web page. This is all about the Search Engine Optimization (SEO). If I miss any information regarding SEO comment below.